Download C&IT's latest in-depth feature on Yorkshire, including where to stay and what to do during a 48-hour jaunt in Sheffield and the Peak District, as well as the lowdown on the latest venue openings. With the expansion of the Yorlshire Event Centre nearly doubling its capacity for meetings and events, as well as plans to open Hull's first purpose-built ICC, the county that sweeps through north England is on the up. And, it's Sheffield that is currently experiencing the biggest resurgence right now. 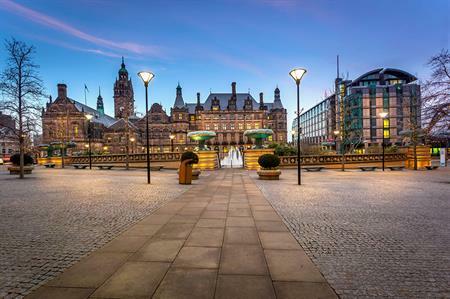 A vibrant city centre awash with unique venues and luxury hotels that is constantly being upgraded and easy access to the stunning Peak District offers groups a little bit of everything. Come see for yourself!